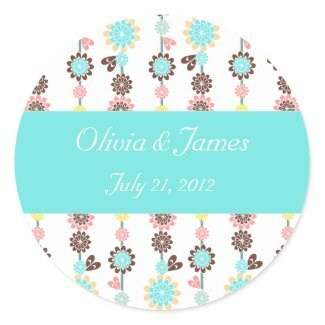 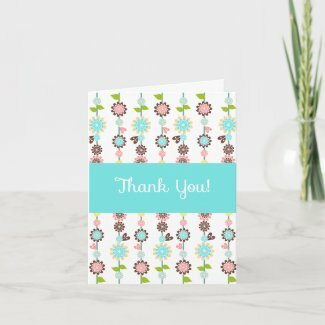 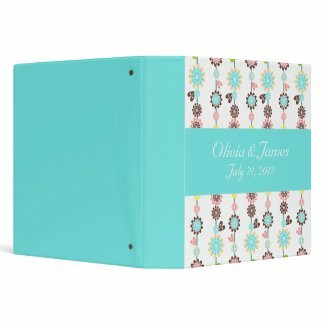 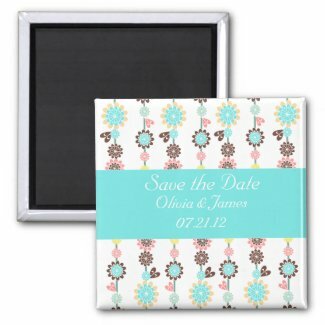 "" Sweet Tooth Studio: Blossom Spring Designs ""
Now that Spring has arrived it's all about florals, bright colors and of course wedding season. 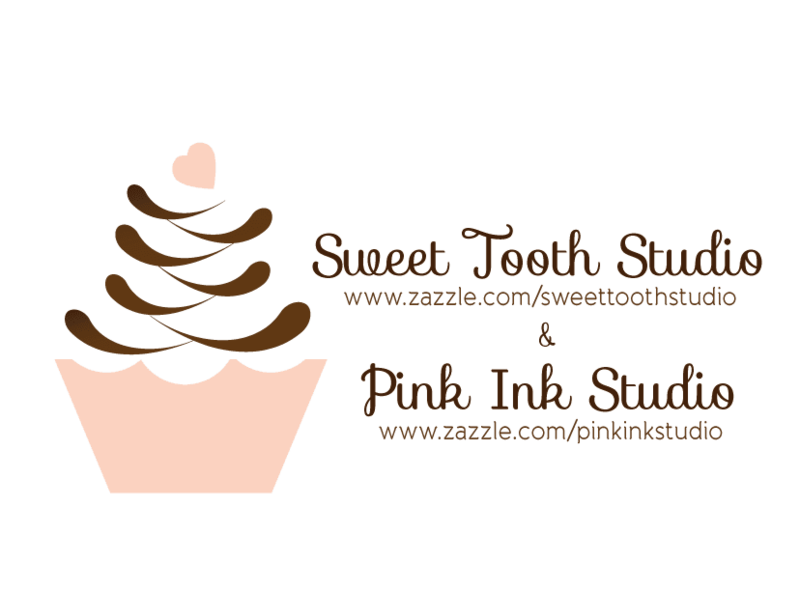 Hope you like these sweet designs. 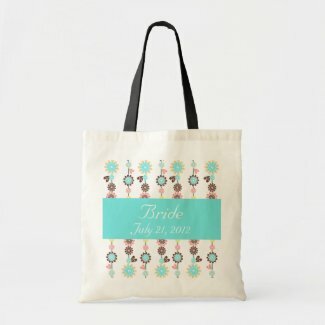 Make unique custom tote bags at Zazzle.